How do you ensure that the product of your hard work, saving and worry is grown, preserved and available when you need it? Money is not simply dollars and cents. It represents the sum total of your life, your sacrifices, your dreams and your goals. It is hard earned and too easily spent. 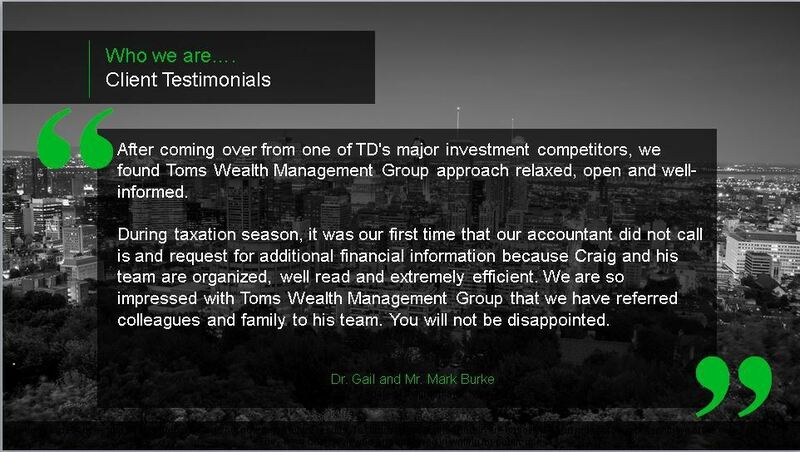 The Toms Wealth Management Group was built with work and worry, hard decisions, personal sacrifices and a commitment to honesty, communication and trust. We are in this business because we believe that you deserve to be secure and enjoy the product of your hard work. We understand your needs because, we've been there and we get it. "Your own personal Chief Financial Officer (CFO)"
Craig Toms, MBA, CPA, CIM Vice President, Portfolio Manager and Investment Advisor –Craig founded the Toms Wealth Management Group in 2005. 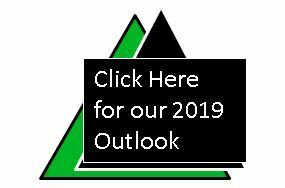 He was recently awarded Merit by TD for the third consecutive year, which is a prestigious award that only 60 advisors, nationally, in the firm achieve. 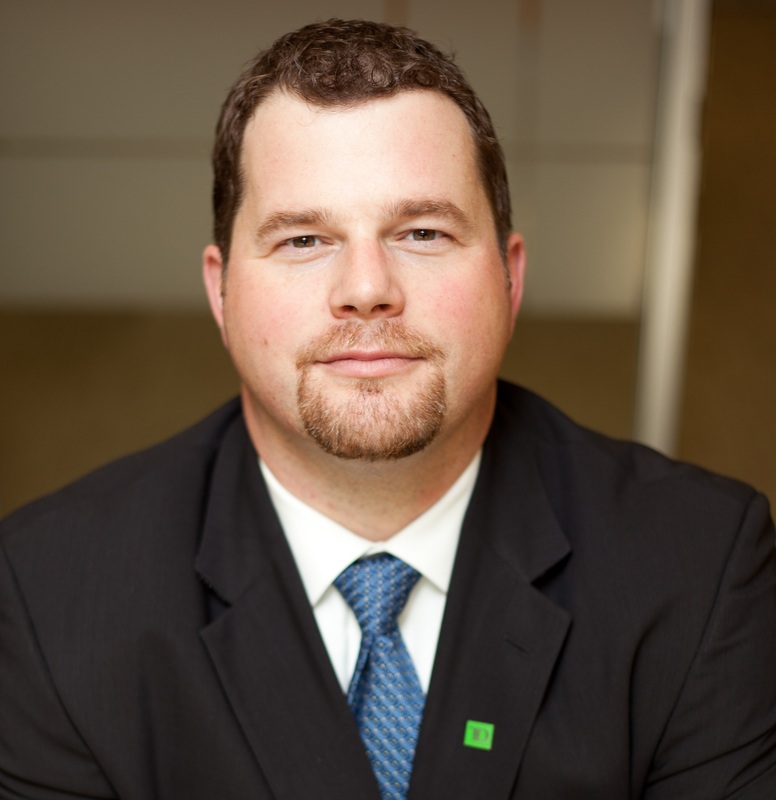 He is also the 2018 Chair of the National Advisory Committee for TD Wealth. 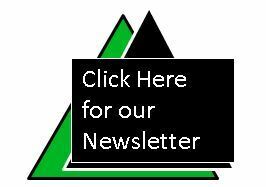 Craig's credentials far exceed the standards in this industry and include an MBA from Queen's University, a chartered accounting designation (CPA) and designations as a portfolio manager, investment advisor and retirement specialist to name just a few. He is a military veteran and served as an officer in the Canadian Forces, retiring shortly after completing the inaugural tour in Afghanistan in the war on terror. Craig is husband to Kristin and father to his two children, son Mitchell and daughter Maddix. Craig enjoys hunting, fishing and football and likes to smoke and marinate meats. He recently survived buying his wife a pressure canner for Valentines' day. *Merit: Merit rewards sales employees who meet and exceed the business unit's criteria, consistently deliver legendary experiences and demonstrate the following qualities: motivation; excellence; results; integrity; teamwork. As of 04/24/2018. Unique experiences and past performances do not guarantee future results. 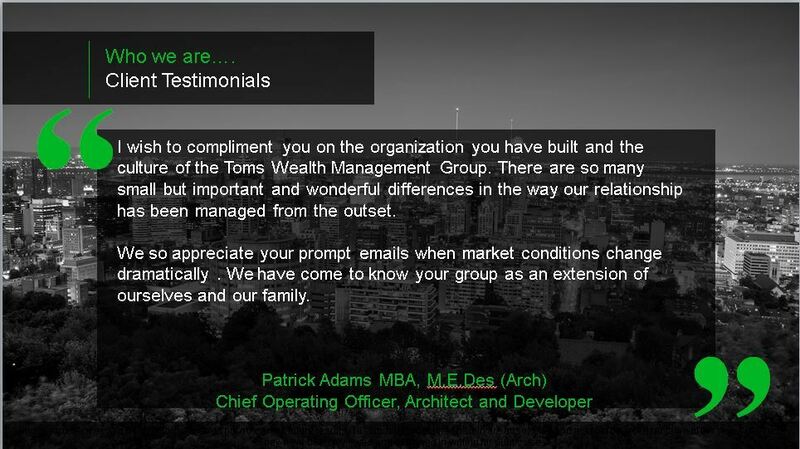 Testimonials contained herein are unsolicited and may not be representative of the views of others. they have been reviewed and approved in writing for public use. Cliff de Bruijn, CIM Associate Investment Advisor – Cliff has been with the Toms Wealth Management Group since the beginning. 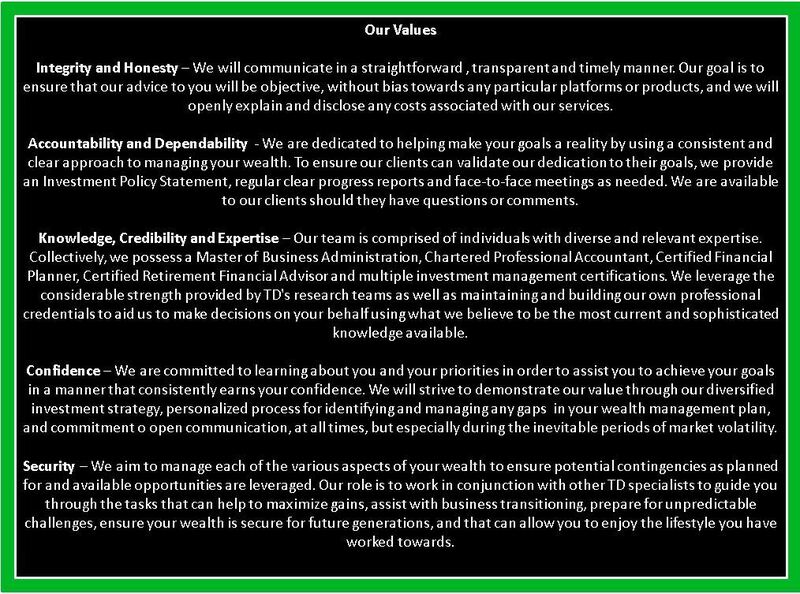 He is a fully licensed Associate Investment Advisor and an integral part of our team. Cliff strives to place our client's needs first and we are proud of his exceptional skills and dedication. Cliff is an avid runner and has successfully qualified for and run the Boston Marathon. In fact, Cliff came in 622 out of 3000 super Elite runners. The rest of the Toms Wealth Management Group (TWMG) team is content to bask in Cliff's glory and will not be running obscene distances at crazy speeds. Kristin Toms, Client Service Associate – Kristin is a licensed Investment Representative and specializes in client care and public relations. She helps ensure that Toms Wealth Management Group (TWMG) is running smoothly and is making a positive impact in the community through a combination of charitable giving and volunteer endeavors. She is also responsible for all communications and media. Kristin enjoys being with her family, gardening, reading and spending time with the many pets her husband didn't know he needed before meeting her. She completed her first Spartan race in 2017. Connie has over 19 years of experience in the financial services industry. She has earned the Canadian Investment Manager (CIM) designation conferred by the CSI. Connie leverages her skills and experience to provide TWMG's clients with comprehensive financial plans and ongoing excellent client service. Connie is an animal lover and enjoys spending time with her family.